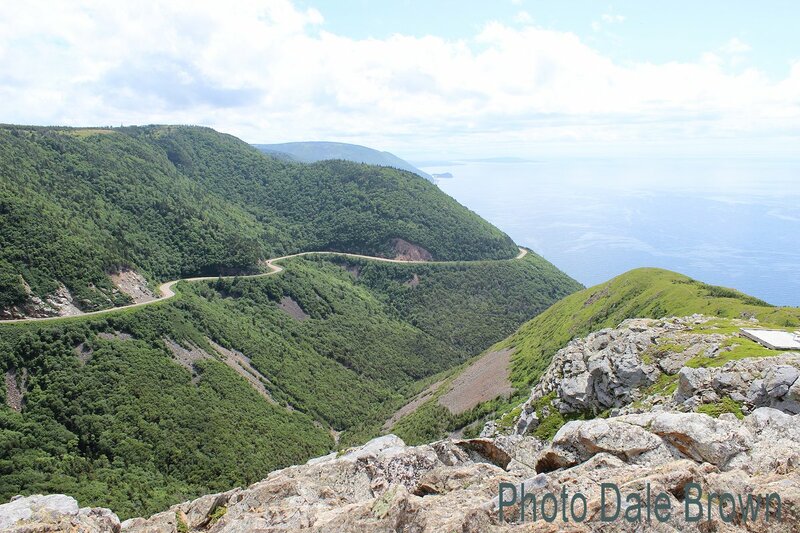 Cabot Trail – Thank you Dale Brown for this excellent shot of the Cape Breton Highlands National Park‘s popular Skyline Trail. Did you know from the headland’s boardwalk, on a clear day you may possibly see the Magdalen Islands nearly 100 km to the north-west? 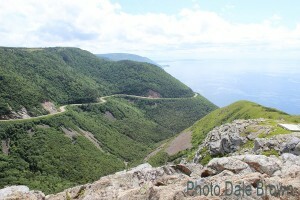 This trail is a 7 km loop overlooking the Gulf of St. Lawrence. Well worth the walk..